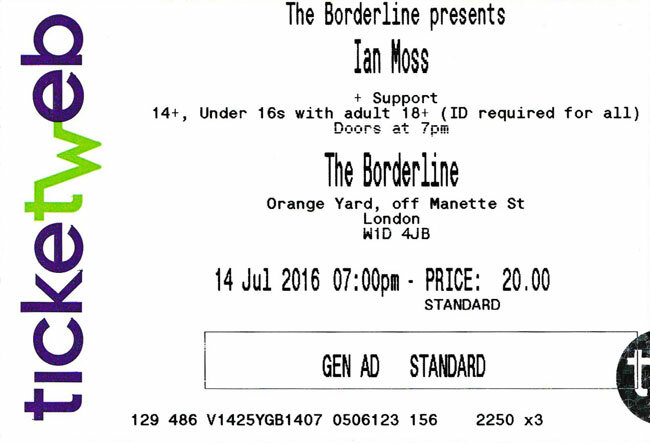 Rolling back the years! 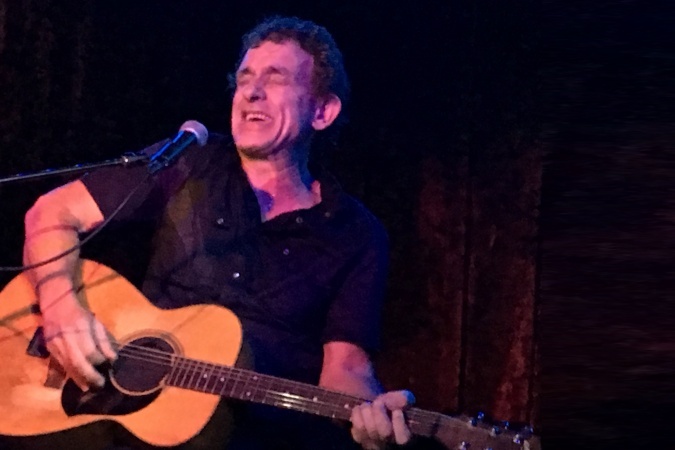 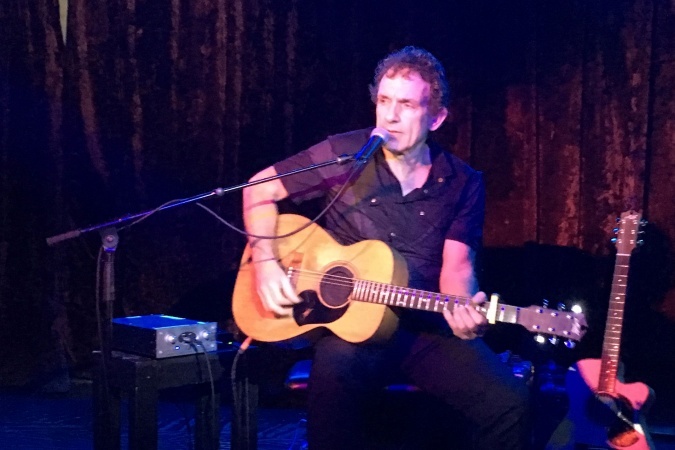 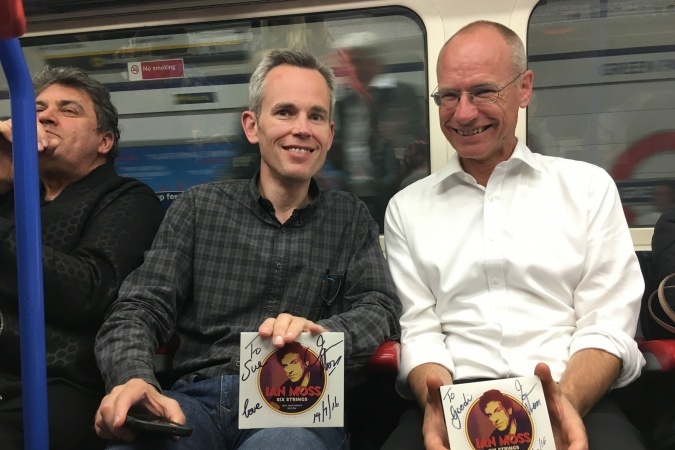 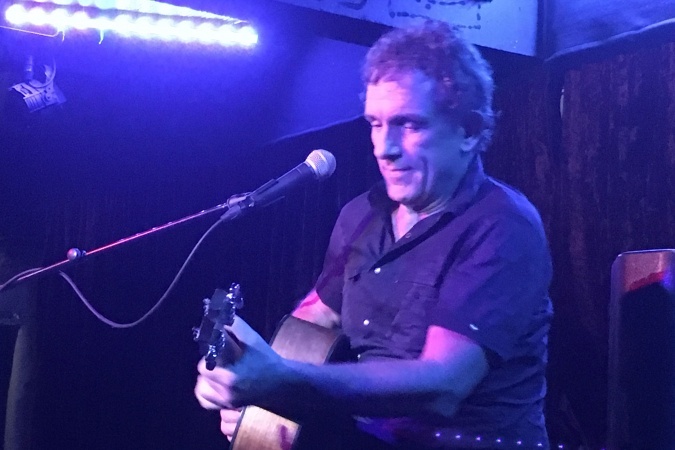 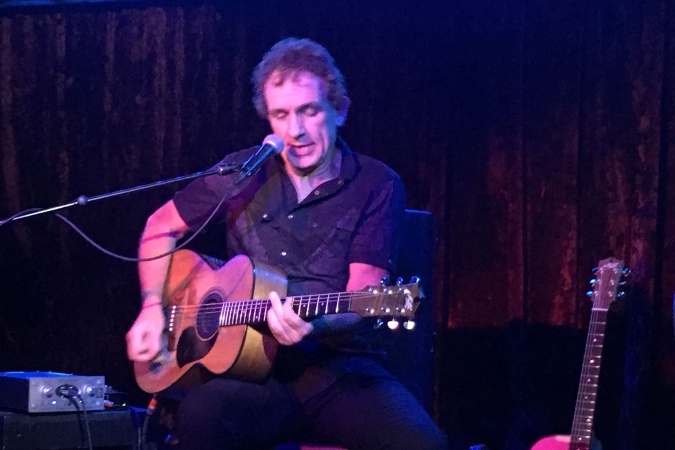 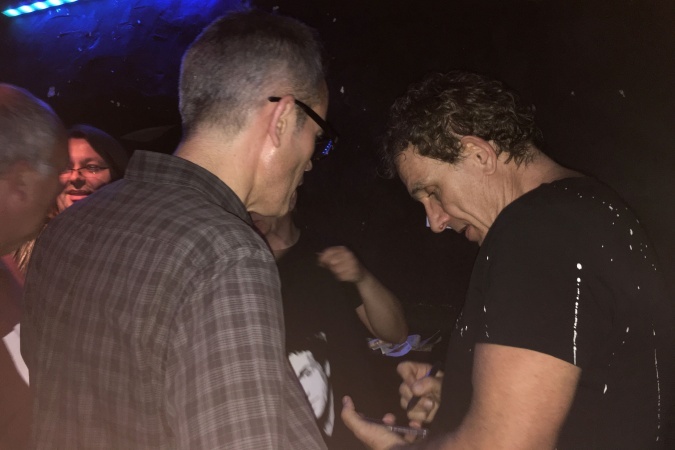 Ian Moss (lead guitarist of Aussie rockers Cold Chisel) was in town to play an acoustic set at The Borderline. 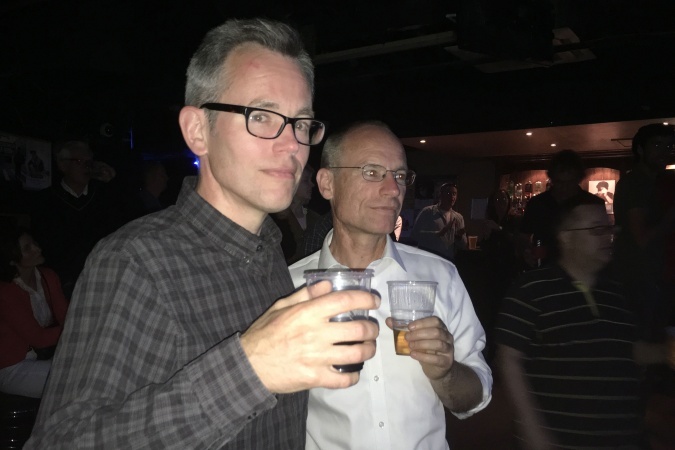 Jeremy managed to swing a business trip over from Germany; Adrian and I had less far to travel. 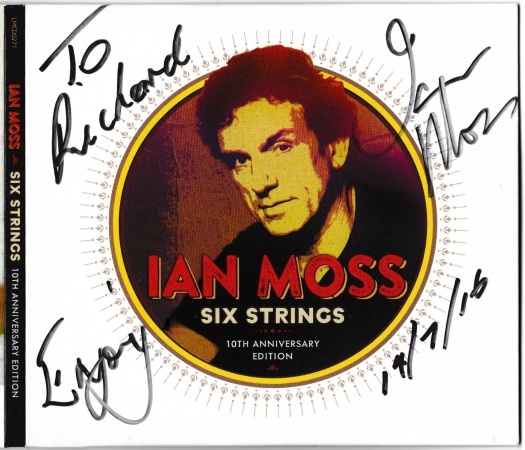 Really excellent, but a pity a few more hadn't turned out to see such a legend.